Free HFW Game!! Your students will squeal with delight while playing this game.This freebie uses the Fry HFW List for words 1-25. This is a fun way to read HFW! The game is played like "Chutes and Ladder" but with a twist! 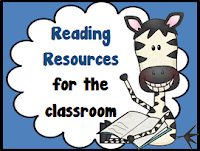 When students land on a word, they say the word aloud and put it in a sentence. 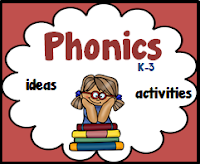 Perfect for practicing to read these words and making complete sentences. 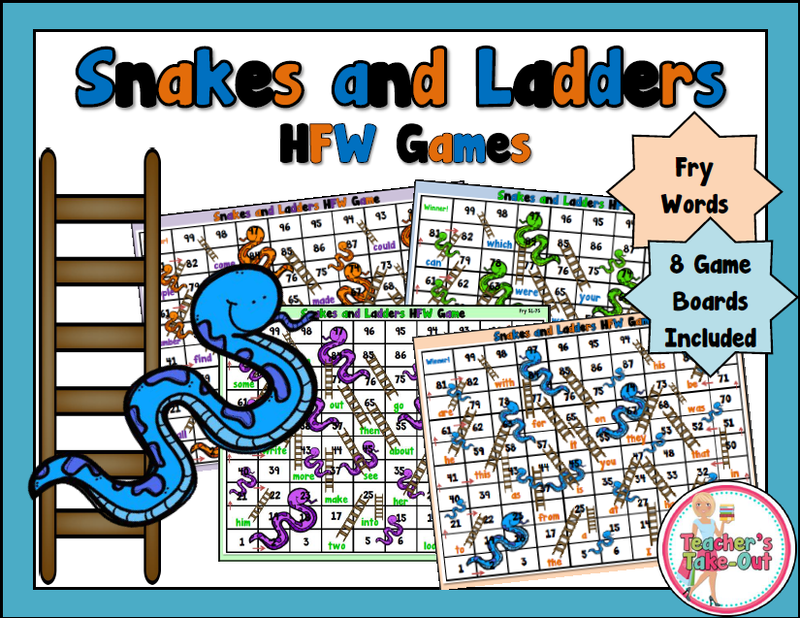 Click on the Game Board Picture to get your Free Snakes and Ladder HFW Game Board! If you want the complete set 1-200 HFW's click the picture. The complete set includes 8 game boards with 25 words on each board using the Fry words 1-200. 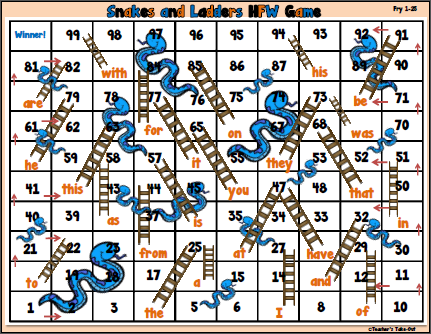 Snakes and Ladders also come in Dolch HFW and Vowel Sounds! Try these Pinterest Boards full of ideas!